iOS 4.3 was seeded earlier today for iPhone 4, 3GS, iPad, iPod touch 4G, 3G and Apple TV. This version of iOS also marks the end of support for iPhone 3G and iPod touch 2G. 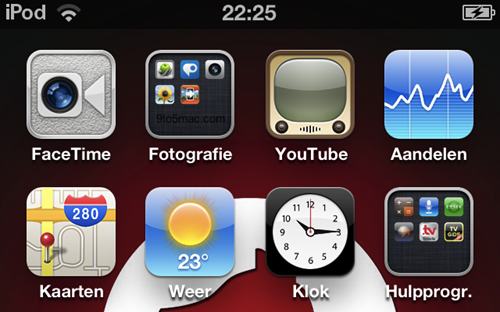 The new iOS 4.3 brings lots of new features, some of these are listed below. Personal Hotspot which turns your iPhone into a Wi-Fi router. AirPlay for third party apps. 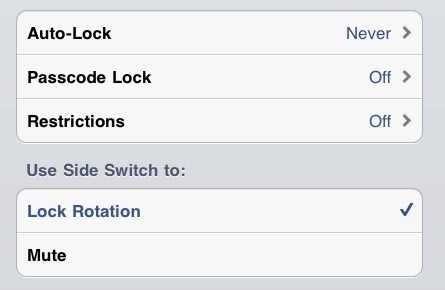 New font “Noteworthy” added to iPad. iOS 4.3 may also introduce Photo Booth like Camera Effects as reported by iPhoneItalia here.